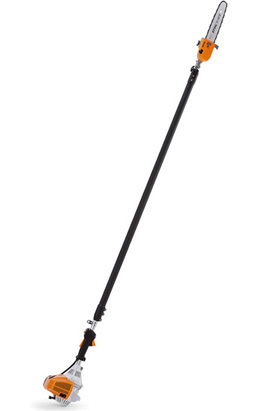 STIHL chainsaws combine innovative technology with high power, optimum ergonomic design and low weight. These properties minimize the burden for man and the environment. 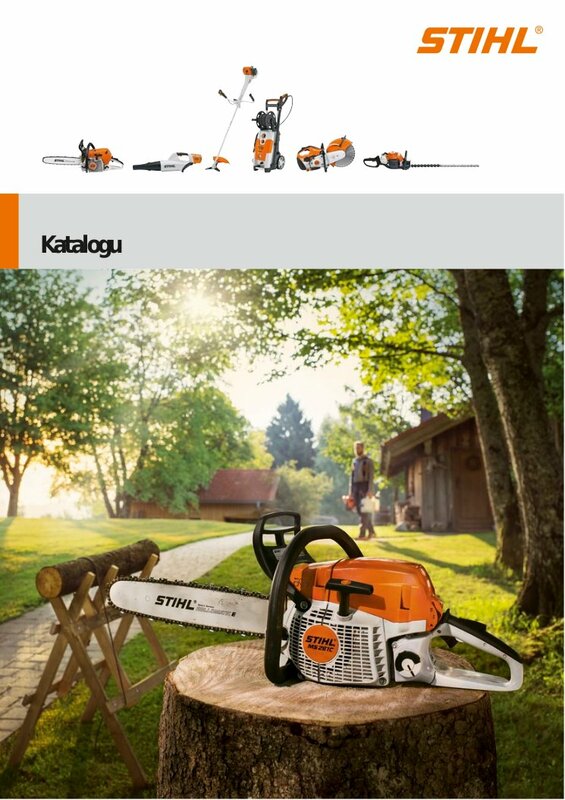 STIHL supplies chainsaws in a variety of equipment versions and for all purposes, with power ratings from 1.3 kW to 6.4 kW (1.6 HP to 8.7 HP).